[…] Think of Indian TATA’s takeover of the UK’s Jaguar, China’s Lenovo’s acquisition of IBM, Brazil’s success exporting commercial aircraft to high-income countries, and the growing exports of skilled services from Israel and India to OECD markets, and it’s clear that something significant is happening… What are the consequences for countries that send goods and services uphill? Our preliminary work suggests that such countries experience positive economic growth as a result. First of all… that first paragraph: well, yes, and is it any surprise that therefore lots of people think the current model of globalization is messed up, if it helps lock in this state of affairs? And, re the second graf, is anyone really surprised that exporting high-value-added, domestically manufactured stuff is good for a country’s economy? Secondly, left unsaid is the fact that the three companies cited above (Tata Motors in India, Lenovo in China and Embraer in Brazil) are all able to export and compete internationally in part because they are beneficiaries of strong industrial policy – that is, their countries at some key points in time did not follow the prescriptions of the current model of trade and globalization. I don’t necessarily know enough about the specific cases to say this with certainty, but I would imagine that for these companies, the road to international competitiveness would have been blocked long ago had it not been for prudent steps that their respective governments took to (are you ready for this word?) protect their markets. Here’s what I do know: In India, Tata Motors evolved from a railroad company that itself evolved from an iron and steel company, which benefitted from both government procurement contracts and explicit trade protections (read more here). In China, well, it’s China; China has never really followed neoliberal mandates, for better or worse; and Lenovo’s largest shareholder is the government (note to self: do some research on Lenovo). 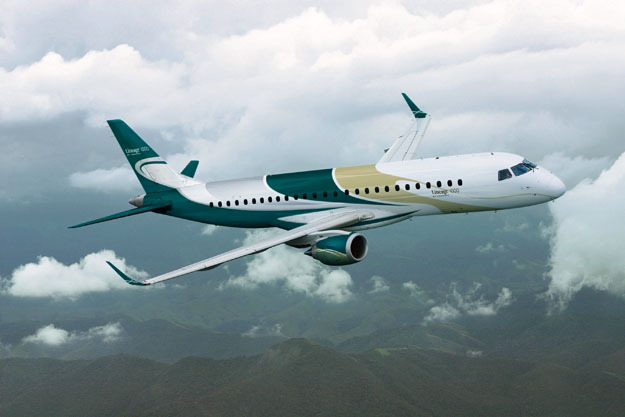 In Brazil, Embraer started not just as a protected, but as a state-owned enterprise, and cut its teeth making military aircraft for the Brazilian air force (Tata has also made military vehicles). Point being, these are all companies that probably wouldn’t be where they are today if their governments had followed the free-trade orthodoxy often pushed by folks like, yes, the Center for Global Development. Subramanian has a whole new paper on this topic, which I haven’t read yet. It’s on my list.